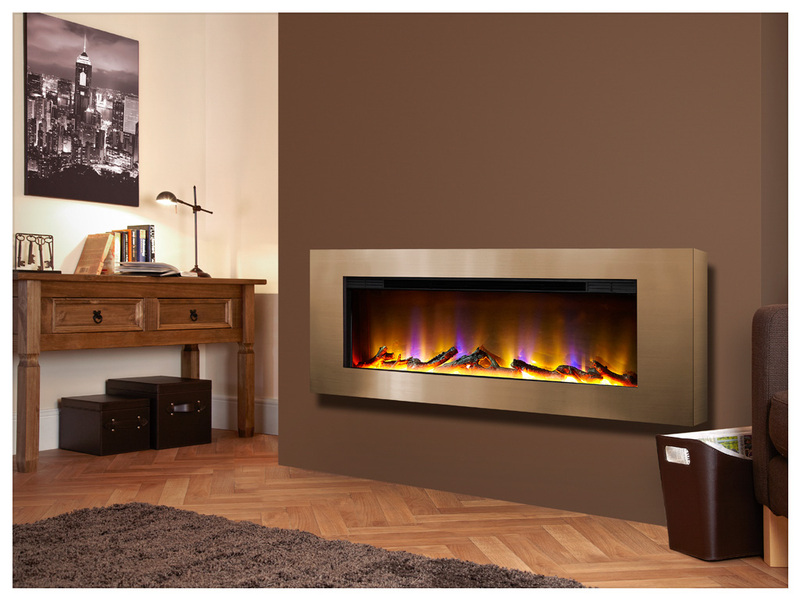 The Dimplex Opti-V® PGF-20 features the most unbelievable flame effect yet and will certainly create a cosy and welcoming atmosphere in any living area. 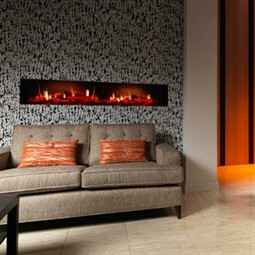 This fire displays real fire footage on two high definition LCD screens to create the most realistic 3D depth. 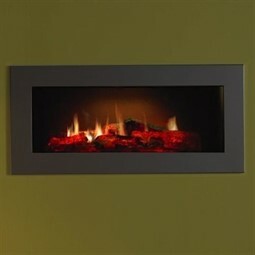 The Opti-V® PGF-20 is operated with remote control with sound effect volume control meaning you can sit back relax and control your fire from the comfort of your armchair.